The Coalition for Better Understanding of Nursing is a working group of The Truth About Nursing. The Coalition seeks to strengthen nursing and improve the health care system by educating the public and decision-makers about the value of nursing and the central role nurses play in health care. Please learn more about the Coalition's work to change how society views nursing by clicking on the red buttons to the left. The Coalition for Better Understanding of Nursing is a group of nursing organizations working together to educate society about the value of nursing. It was launched March 2018. The group is hosted by the Truth About Nursing, a section 501(c)(3) organization. Its leaders have been working to improve public understanding of nursing since 2001. Our Coalition will be holding annual meetings of members to discuss ideas and plans for educating the public about the value of nursing. We will be forming sub-groups to address different target groups so that we can move the needle upward on understanding of nursing. We will also be forming electronic working groups to stay engaged and moving forward on our plans. Please click here to make your organization a member of the Coalition for Better Understanding of Nursing! Invest in the future of nursing! Please join our Facebook group and follow us on Twitter! November 16, 2018 — The Coalition for Better Understanding of Nursing launches today. Read more! Please favorite us on eBay and sell your old items to benefit The Truth About Nursing! 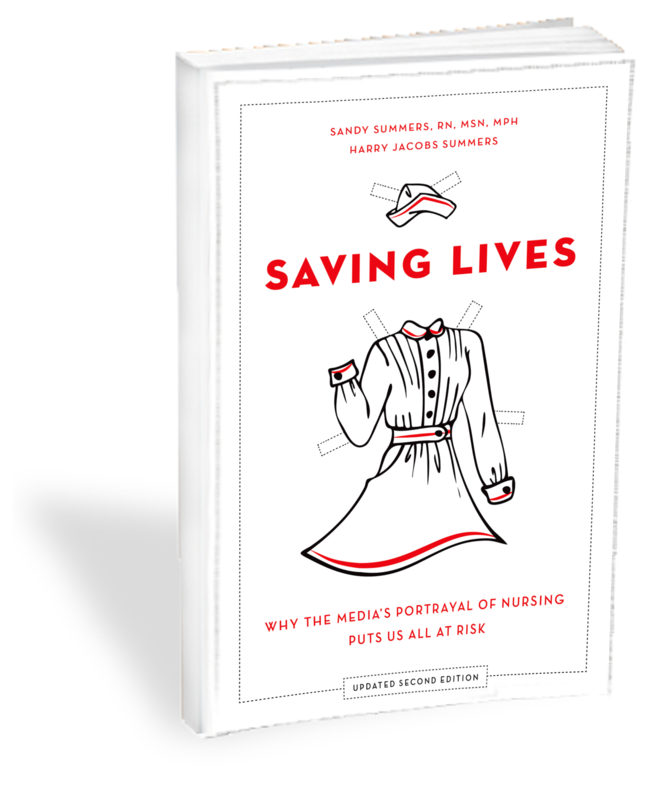 Please support us on on Smile.Amazon.com by indicating The Truth About Nursing as your designated charity!